I'm hoping someone might be able to answer a question for me. I have a No.3 chambered in .375 Win, SN 132-10880. The rifle has a receiver sight (Peep) that I haven't been able to identify. Did Ruger ever ship a rifle from the factory with such a sight or was that added as an aftermarket addition? RugerHound wrote: I'm hoping someone might be able to answer a question for me. I have a No.3 chambered in .375 Win, SN 132-10880. 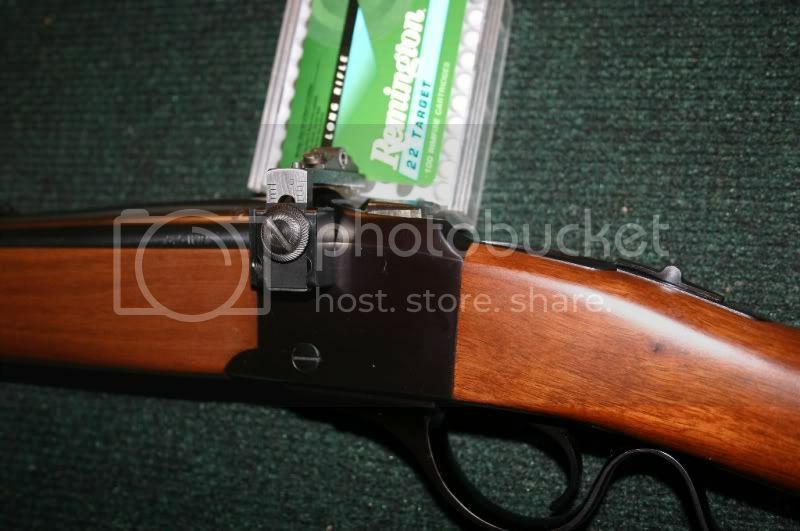 The rifle has a receiver sight (Peep) that I haven't been able to identify. 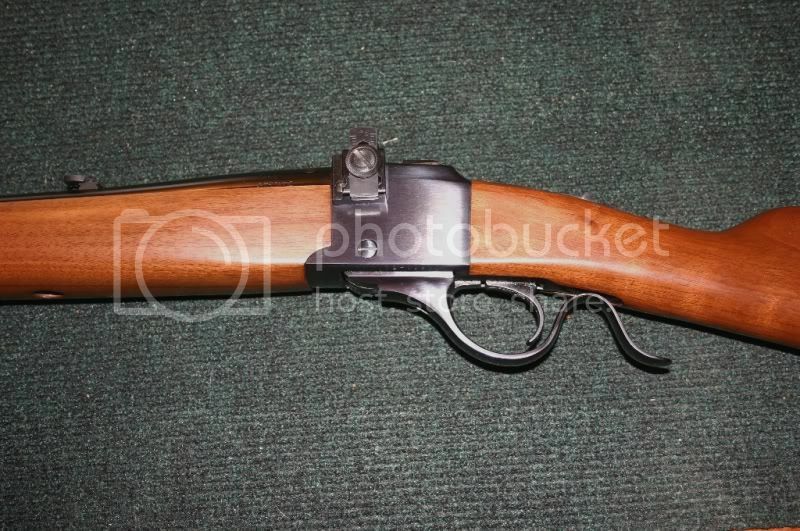 Did Ruger ever ship a rifle from the factory with such a sight or was that added as an aftermarket addition? Nevermind on this one... Ruger was kind enough to let me know it's an aftermarket sight. Thanks! I actually need a replacement aperture for the thing, so this information helps!